You can freely recall the latest media MR, which is updated daily. Considered as a 10 second jump function SKIP !! You can sing songs fast and fun. 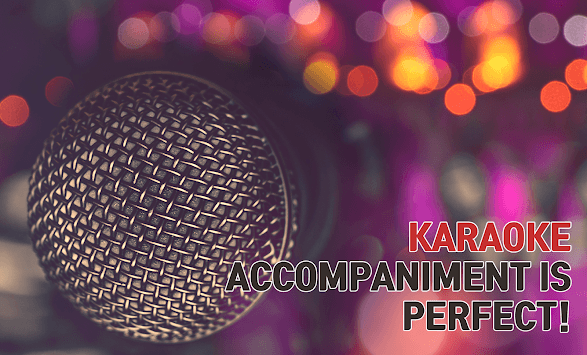 If you sing a song with great sound quality accompanied by high-quality accompaniment, your voice will be recorded. Share your recorded songs with your friends. You can have another fun. You do not have to look for a book in karaoke anymore. 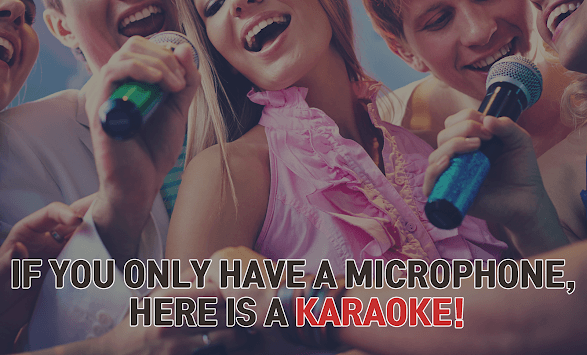 You can easily find song information by using 'Free Easy Karaoke' app. You do not know the lyrics? Do not worry. Look at the lyrics that come with MR and sing as you like and get stressed out! Content licensed under Youtube's Copyright management System.